Great Southern Restaurants – Wine Director, Brooke Parkhurst is bringing a taste of her Italian wine list to Jackson’s! This week she is featuring a 2015 Rocca di Montemassi for $45. Available nightly through this Sunday evening. Wine Director, Brooke Parkhurst is bringing a taste of her Italian wine list to Jackson’s! 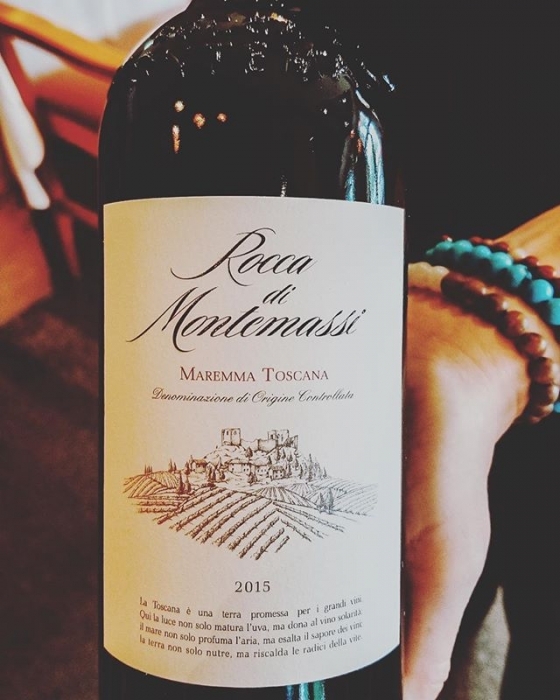 This week she is featuring a 2015 Rocca di Montemassi for $45. Available nightly through this Sunday evening.